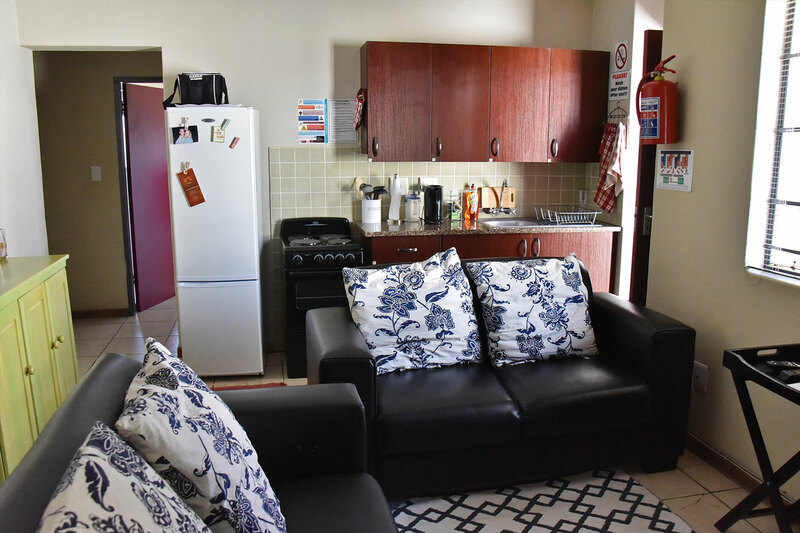 Riviera Varsity Lodge offers top quality student accommodation which consists of 2, 3 & 4 bedroom units. 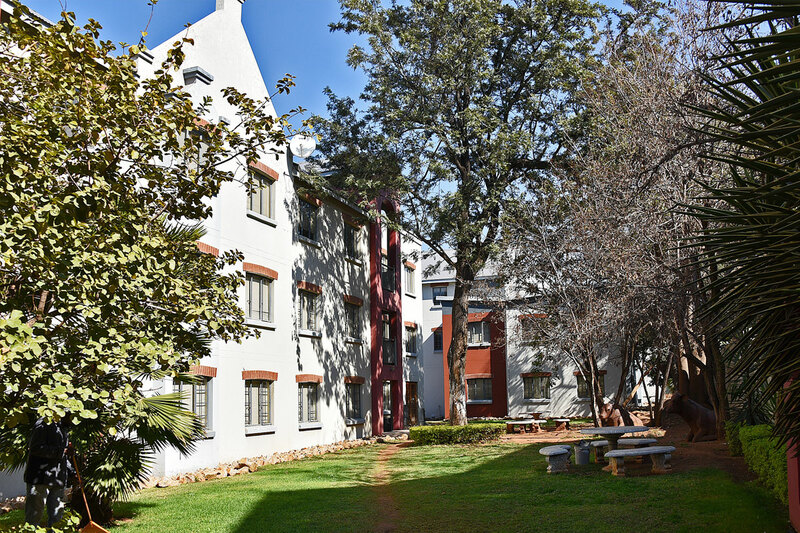 The complex has 24-hour security and is situated opposite Hippokrates Hostels of Tuks and walking distance from the medical campus. Three Bedrooms & 1 Balcony Room. 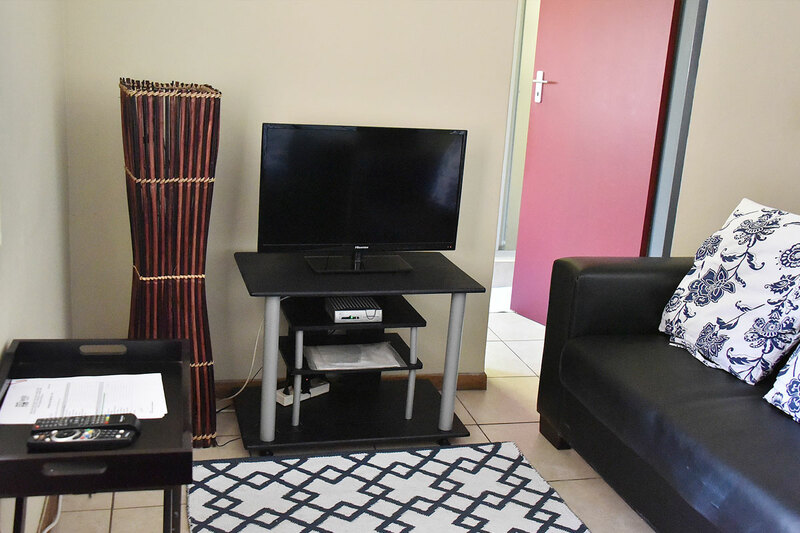 Open Plan Lounge with DSTV & TV. 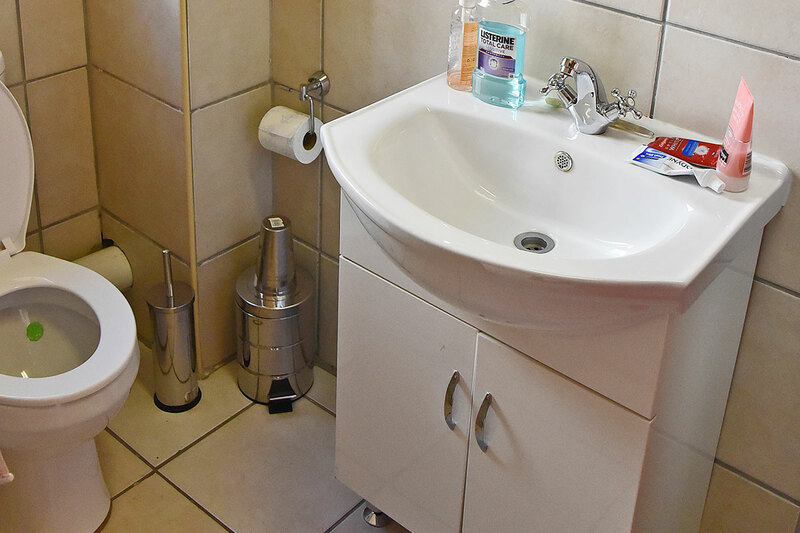 We have cleaning ladies that clean the lounge , kitchen and bathrooms in all the units Monday – Saturday. 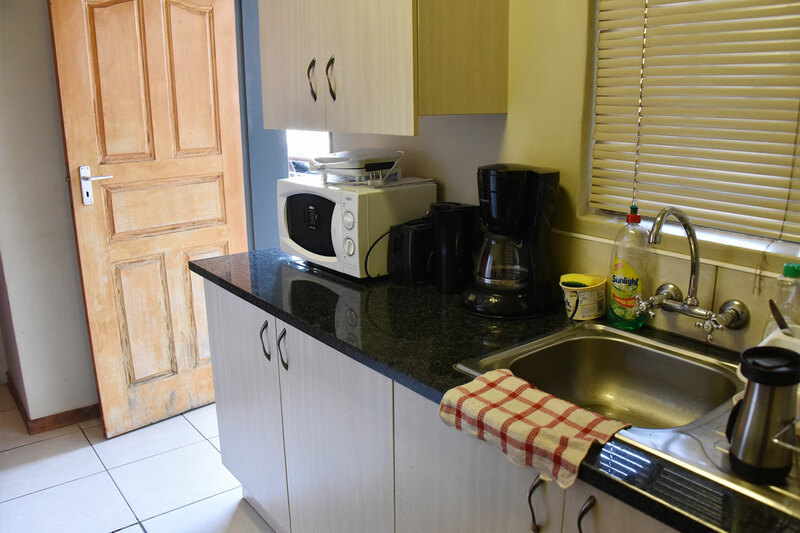 (Excluding Public Holidays) All cleaning staff work until 14h00 every last Friday of the month. They are under no circumstances allowed in the bedrooms and the dishes are the resident’s duty to clean. 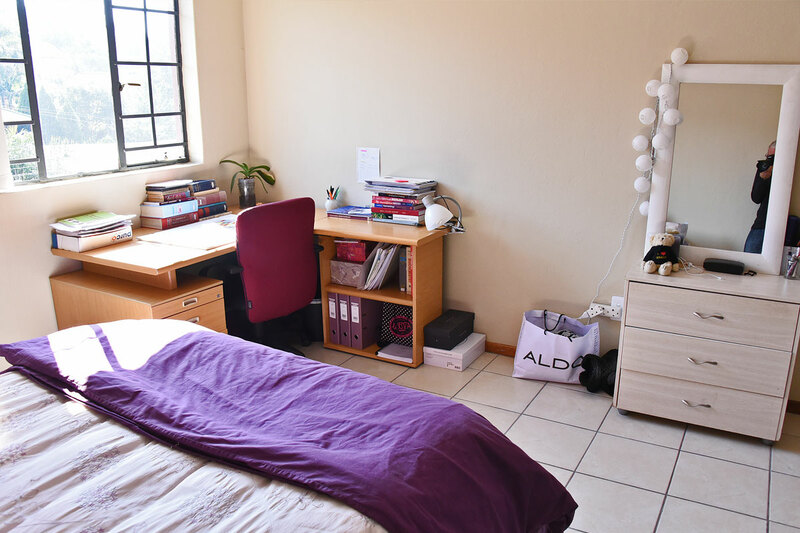 It is up to the residents to keep their own room neat and tidy. Having a clean unit means having a pest free environment. 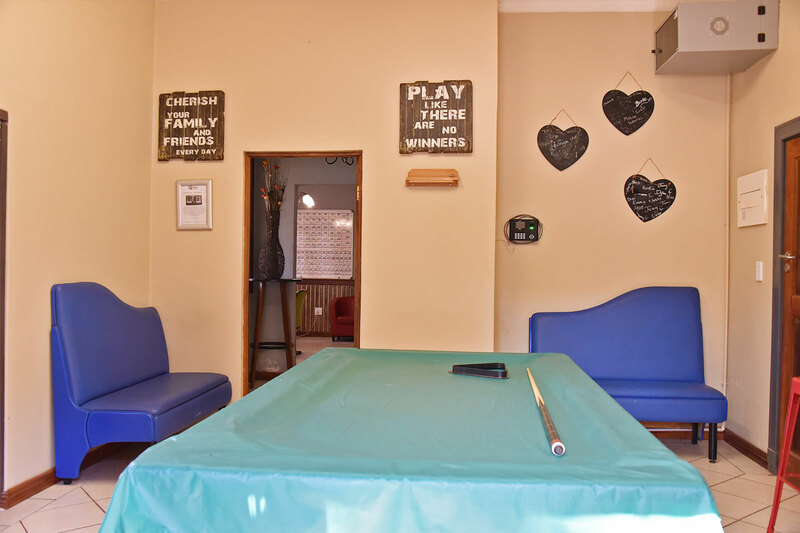 The office is open from Monday – Friday 08h00 till 16h00 and Saturday 08h00 till 12h00. We inspect the units on a weekly basis to see if there are any problems and to check if the cleaners are doing their jobs correctly. 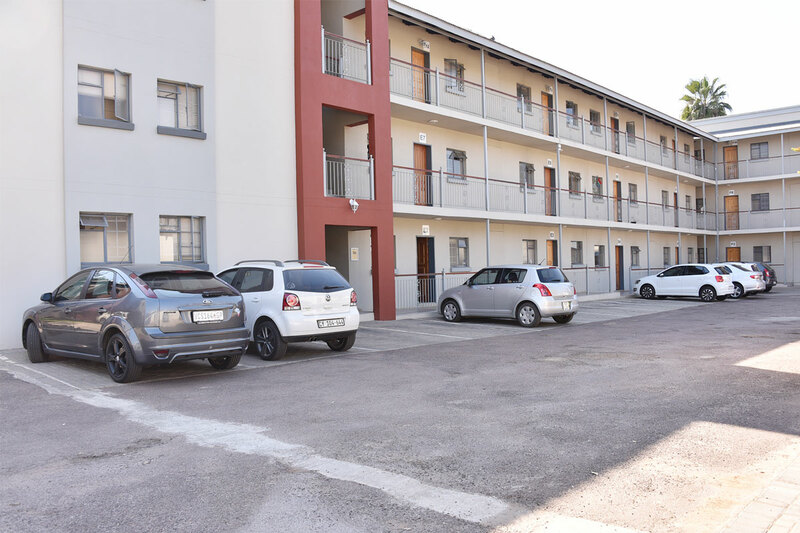 All round maintenance is done on a daily basis to ensure complete safety for all the residents. Management is available after hours for any emergencies. The common area will consist of an open plan kitchen and lounge area, which will be shared by the 2 ,3 or 4 tenants staying together in the unit. We want to create a happy home away from home. 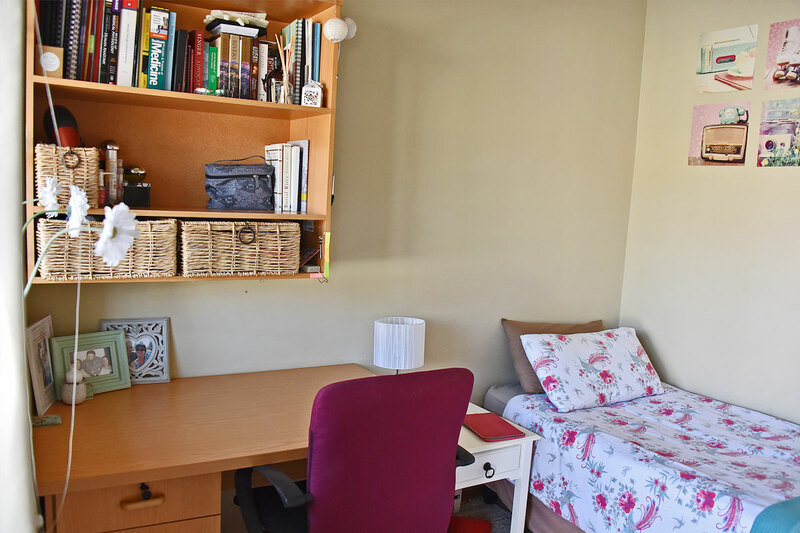 You are kindly requested to adhere to the following rules, which will ensure your safety, peace, quiet and an environment conducive to successful study.